Ok… so I am slowly getting the hang of this weekly blogging thing… I am still a little behind in terms of publishing, but so far I am really enjoying it. So how did week four pan out… well let me tell you. On Tuesday Dave went back to work and I got to re-try being at home with out him… and I am pretty proud of how we managed… yep it has only been three days because Friday was a public holiday… but it feels very different from the end of term four last year. There have been no phone calls in tears wanting him to come home, Isaac has been feed and changed and I have pumped, showered and eaten successfully all three days which feels like a win to me. Of course it also helps that he is a little more interactive this time, and I had 6 weeks over summer with an extra pair of hands to help me get used to it and build up some confidence. But I am not as terrified about this coming week as I was this time last week. We got spoilt on Thursday with the worlds cutest vans, delicious bakery treats, flowers and cuddles and good chats with our friend Pheebs… she is a winner and a half. And on Friday I didn’t struggle with Australia day as much as I usually do… I still feel the same about it and we should definitely change the date… but I think the fact that I didn’t have the day ‘off” as a holiday, it didn’t feel any different from other days, so I could let my self relax as I wasn’t ‘celebrating’. We did use the day to swim in the pool at dad’s again… and this time I remembered to take a photo, so I was able to officially cross it off the list! Oh and this week I also added Isaac’s hand and foot prints to my necklace… no. 72 on the list. So there you go, week 4 over and out. This third week of 2018 has continued to be filled with friends, family and the good things about summer… and just like last week it has also been another good week for the list. This week also brought the return of appointments for Isaac and one last effort to get things done before Dave goes back to work. I am still getting the hang of how to write these blogs without them sounding like a lame diary entry… so this time I think we will start with the list items that were achieved… This week we managed to cross another 3 things off… but only one of them has photos ready to go… We had some family photos taken (no. 6) which I actually wore non-maternity jeans for, which is technically crossing no. 20 off as well, but they were only on for the photos and I am definitely not committed to making it a regular thing… maybe in winter, so we will leave it on there for now. I wore something other than a black t-shirt for the whole week… yep… I did (no. 98). And most excitingly, this week we finished Isaac’s room (no. 63) and I am really happy with how it turned out. When Isaac was born, Dave and I were very unprepared… because Joshua was only 24 weeks old when he was born we were desperate to make it to 26 weeks with Isaac. At 24 weeks mums and dads have to make lots of really hard decisions, decisions about treatments, resuscitation, viability and quality of life… things that no one ever really thinks about when starting a family, and decisions that they are not really emotionally prepared to handle when they are asked at such an awful time… when you realise things are not going as you planned… At 26 weeks, the babies are what the doctors term viable… that means they are more likely to live than die… it still doesn’t factor in quality of life… but because they can live, the choices are usually made by the doctors, rather than the panicked mum and dad… So 26 weeks became our goal… but given our recent experiences, I was not willing to plan for him or make room for him in our house until after the 26week mark because I didn’t want to have to pack it away if we also lost him. So… when Isaac decided 26weeks exactly was his cue… we had nothing… well not nothing, nothing, we had some clothes and nappies that we had been given or brought in preparation for Josh… but we had limited ‘big ticket items’, and the ones we had purchased were still in boxes in the garage. We had a flat packed chest of draws and a chair… we had no cot, no change table, no car seat, no pram… nothing we actually needed when coming home from the hospital… Isaac’s room was still full of stuff… the overflow of our house… and I had not yet removed the old wall decal from the previous home owners or painted over the green and purple walls… we were not ready, because we thought we would either have no time… or lots more time. So between hospital visits we brought the items we needed, cleared out the room, painted and then started putting it together… and then he came home from hospital… and it still wasn’t quite done… He has now been home for 66 days… and we have finally added the finishing touches, his shelves and the wall decal… and it is now my favourite room in the house. I often just wonder in and look at it… It makes the whole house feel more complete and in a small way, having this finished, feels like the proper end to waiting to bring home our baby chapter… that we can now really embrace life with him… because he is here and he isn’t going anywhere. This week we also had to say goodbye to K as she headed back to London… we always hate doing this. But we did get to spend some more time with our NZ fam before they head back this week… so this weeks been bitter sweet. Yesterday we finished our week with a garden engagement party for my little brother Jake and his fiancé Amy-Ruth… which is a pretty nice way to end a week. They had the garden looking magical… and what is not to love about love? Week 2 has been a week of friends, family and the good things about summer… It has also been another good week for the list. In fact, even Isaac was able to cross something his first list. We started this week with great food, beautiful sunshine and good friends as we learnt how to barefoot bowl at my sister in law’s Hen’s… and despite having a few family members that are quite good at bowling… my skills left a lot to be desired. We then continued to celebrate Ness and our new skills (even if they remained poor) at a roof top bar with delicious tapas. And… seeing as Dave was a Bridesman, our whole family was able to spend the afternoon together… it was a pretty great way to start a week. Learning a new game also meant that we crossed no. 39. Play a Game of some kind, off the list. I fully embraced the fact that my bestie has been home for Christmas, so we made the most of her presence with walks, dinners and a delicious brunch at our favourite local Half Half. At brunch Isaac got to cross his first thing off the list as he hung out with his ladies and loved every minute. He also got to wear his new jeans which match his Aunty K’s. (I also got to brunch with my besties and given that one of them is hard to brunch with living in London… we both got to cross this off on the same day, so Isaac’s picture is with K). We hung out with family for take out, afternoon tea and post holiday catch ups, making the most of the pre-wedding celebrations and hanging out with family that have flown across the ditch from NZ. We finished the week off with Ness’ wedding. The wedding was the perfect nod to her and her partner… now husband, relaxed, fun and a little bit surprising. There is no one else I know that could have embraced a torrential downpour through your whole wedding as well as these guys did. Not only did they just go with it, but the enjoyed it and helped us to enjoy it to… because who would have a thought that a wedding in the middle of January could be quite that wet. We also made he most of the glorious… although occasionally way to hot weather, with lots of family walks… the fit pig is back… but I think I need to do a few more walks before I can actually cross it off the list. So there you go week 2… a little bit like a primary school diary entry… but I will get better at it. No excuses really… I just ran out of time. All done and dusted for another year… once again we had to sneak a few into November and December, but they were all done and quality time was enjoyed. This year I got much better at taking my lunch… there were still a lot of lunches out, but there were less… and no more than two in any one week. This one I struggle with and I don’t know why… I like cooking… I am just not good at actually doing… maybe next year? We actually did a few carols by candlelight… starting with the ones on the 14th and finishing with the ones on Christmas eve at the Sidney Myer Music Bowl. I could have done more… let’s be honest. Not yet… there is still hope… 5km is a fairly comfortable distance now which is good, but I am not running the whole thing. The collection has started… it probably needs a little more structure, but it has been started… and that’s all the list required. It was only one hole… in works put put comp… but that still counts right? No excuses really… it just didn’t happen. This is pretty self explanatory… it rained and I danced… it was summer which made the whole thing a lot more comfortable. This actually happened way back in Jan… rather unsuccessfully… the kite strings snapped in the wind… but for a brief moment it flew. Dave planned a camping trip, just for a night and just to help me cross things off the list… that’s pretty darn romantic. I don’t think I got there every day, but I certainly walked 10,000 steps more often than I didn’t. Carols by Candlelight are also excellent places to see fireworks. I still haven’t found a new favourite… but the search is continuing… 4 down, plenty more to try. It didn’t end up being the cafe I thought it would be as this one opened first and ruined the others plans… but this one was good. We got some new outdoor Christmas lights for Christmas… so Christmas night we tested them out… that still counts right? There is still a long way to go, but I can honestly say that I am way better off than I was at the beginning of the year and it’s been a long time since I could say that, so it feels good. The may have just been from Coles… and they may have been mini… but they were good. If I had embraced no.11 better, this might have stood a chance… but unfortunately neither have been done. It isn’t finished, but it has been started… I think this one will also be on next years list. Again… this one is pretty self explanatory, but I have really enjoyed doing it… I am really looking forward to what will change in next years sentences. A = Apple Pie, B = Broccoli, C = Carrot, D = Donuts, E = Eggnog, F = Fries, G = Gingerbread house, H = Homus, I = Ice Cream Slice, J= Jam, K = Koren BBQ, L = Lamb, M = Massaman Beef Curry, N = Nectarine, O = Octopus, P = Peachy Keenie Custard, Q = Quince Paste, R = Raspberries, S = String Beans, T = Tea, U = Unsalted Nuts, V = Vermicelli, W = Watermelon, X = Xanthan Gum, Y = Yogurt, Z = Zucchini. The whole thing… a little each day, but the whole thing. Ok… So there you go… that’s the list wrap for last year… 82 out of 100… I think that’s my best year yet! Bring on 2016! Just like every year, this year is flying and without really any warning at all we have reached July… which is the halfway point… so what better time to do a quick list update. I think the list is actually traveling along quite nicely… but I will let you decide for yourself. Like always, those list tasks that already have a blog or a picture of their own have a hyperlink, so you can go back a read all about it… but I have included the ‘official’ list picture too, just for some fun. Oh and any that have been completed but seemingly flown under the radar you can read about here…. ok, here we go halftime update. The veggie patch is still going strong, although I think we have enough chillies to last a life time. Two beautiful weddings I might add, the first our friends Ben and Annie and the second my Mums. Yep it’s happening, at the moment it is just emergency relief teaching, but it is teaching in a classroom all the same. Ok so it wasn’t quite the trivia I had in mind, but there were several rounds of buzz and it is a trivia game, so it is off the list. Winner birthday inclusion from 1 Dave George! It may have just been the scenic railway at Lunar Park, but its a coaster of sorts and was enough fun to warrant crossing this off the list. Split over 2 countries in the once summer means 5 different beautiful beaches. Well we are now into our third season this year… so two playlists are done. Hand knitted… as in… with my hands… as the knitting needles… and it turned out ok…. but took a lot longer than the 30 minutes the YouTube I watched told me it would. 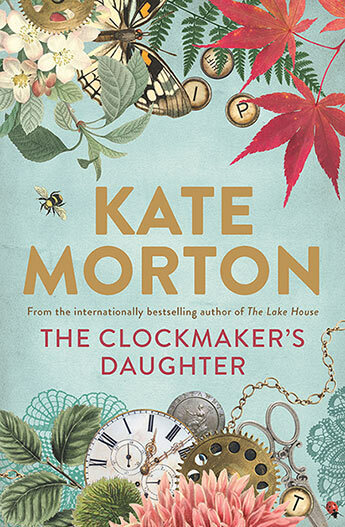 This year I have been part of a new bookclub… which I mention breifly here… and I love it, I have read 3 books now that I probably would never have read without prompting and one I chose. 2 of the 3 were books that I would have read if recommended to me, but probably would other wise not come across and one was completely not on my raider. 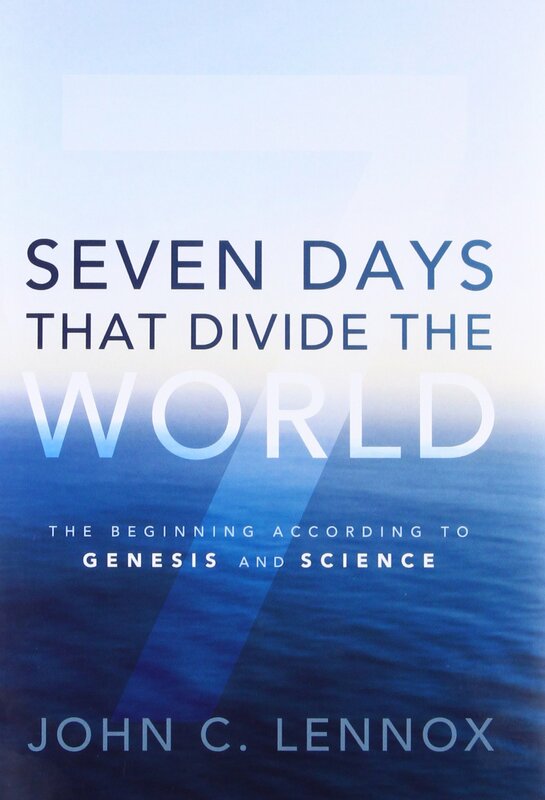 I had heard of it… mostly because it’s title is my name… but it was in a genre that I just never really got into. I think probably because I found them more challenging to read, and couldn’t do it as a little mind escape… it took effort. But May’s bookclub book… which turned out would also become June’s as well was Emma by Jane Austen, a classic. And even though I would have never chosen it myself… I am glad Kirsten did, because it does share my name and once I got used to the style of writing I actually loved it. So time well spent and no. 45 off the list. So I have always had a fascination with Auslan and how incredible it is… so I popped learning some of it on my list this year. Conveniently one of my besties recently did an Auslan course and shared some of her knowledge with me… and we made a little video. Click the link to check it out. January date night at Once with Davo. Quite different to the musicals I usually go to, but still a winner, let’s face it musicals usually are. Thanks to a fun hen’s night for my mum this is now off the list! We didn’t see it on the big screen like I thought we would, but we did see it in the comfort of our lounge and it was wonderful as all disney movies are… seriously I can’t think of an animated dud. Apparently adult colouring is a thing now… just another thing that I seems to have been into before it was cool… so much before that I was uncool… but now I can embrace it… seriously embrace it because its a thing… a real anti-stress thing. Celebrating mum as a bride to be also meant that we got to have high tea, and as all high teas are it was beautiful and delicious. Now that we have our own home we can change it whenever we want… so at the moment we are preparing the backyard for a deck, so far I have drilled, hammer, shoveled and use some power tools I don’t actually know the name off, but it is fun… and you’ll get to see some pictures when it is done. 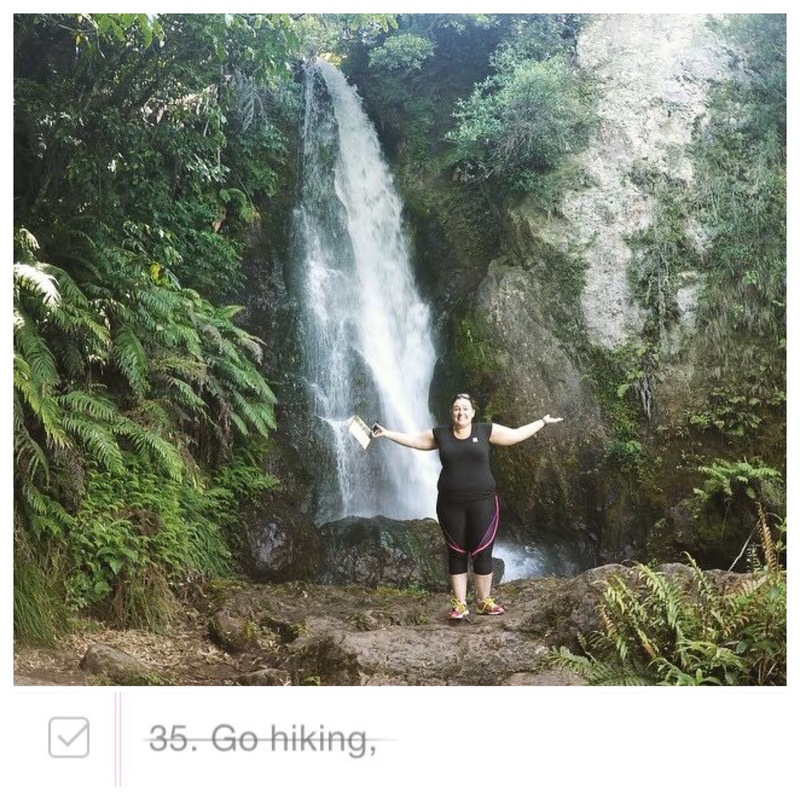 New Zealand… The Land of the List! 2. How to overcome this sinking feeling that life starts again tomorrow… Reality is about to smack me in the face. This was a super fun way to start the new year. 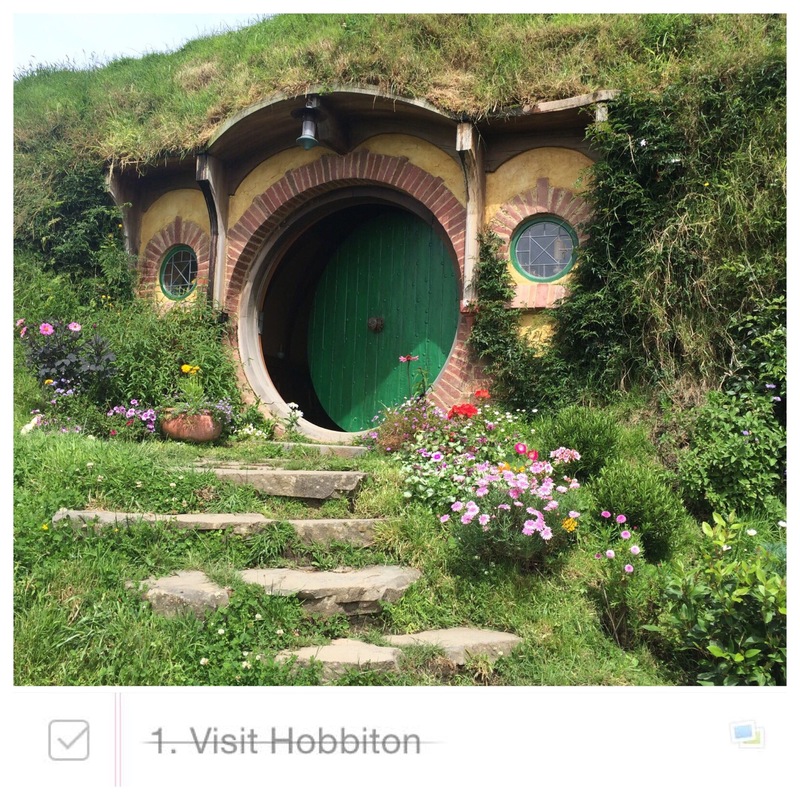 I have to admit The Shire is about the only thing that I loved about The Lord of the Rings or The Hobbit movies… I like the idea of homes and villages just for short people, where everything is in reach and there is always food! So, while you can do lots of tours throughout New Zealand for both movies trilogies, the only one I had any desire to see was this and it was the best! 90 tiny houses with tiny windows, chimneys, jars and clothes… just perfect! Oh and we got have a drink at the green dragon which was pretty cool too. I think what helped me enjoy this even more was the fact that we saw the final Hobbit movie on Boxing Day… And the day before we had jet boated around the rapids from the barrel scene in the second Hobbit movie… So I was in the Tolkien zone! So it turns out that we bookended the list in the first two days of the year! 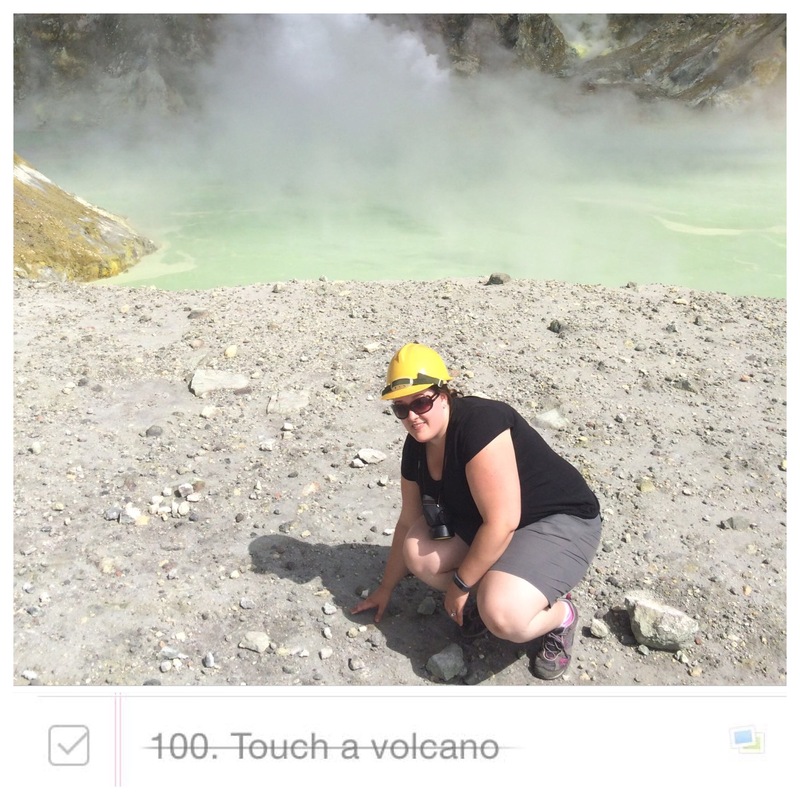 That, I didn’t plan… It also turns out that touching a volcano wasn’t that difficult to do in New Zealand, although the one I used for the list was a bit of a turbulent trip. What I had forgotten when I popped this in as number 100 was that New Zealand is pretty much lots of old volcanoes stuck together… In face the whole city of Rotorua is in a dormant volcano… Seriously New Zealand is pretty much a massive death trap! During a cultural dinner we went to the guide tried to convince us that Rotorua was safe because it had geysers… Places were boiling water and steam spew from the earth… Because these released pressure… I am not convinced that that volcano couldn’t blow the whole town to Australia if it wanted to… No matter how many geysers they have. But nevertheless thats were we lived for a couple of days… in a town, in a volcano… crazy! Anyway, I have been side tracked… I did also travel out to an active marine volcano called White Island, as while it isn’t a lava spewing volcano it was still pretty crazy! It spews steam, mud and sulfur and smells pretty bad, but it was pretty amazing to walk around, get pretty close to the main crater and live to tell the tale! Although I did feel like I might die from the sea sickness I experienced on my way to the island. On the way home from the volcano we stopped at the popular North Island costal town of Ohope for a swim… And the beach had black sand… I don’t know why this fascinates me as much as it does, but it really confuses me. 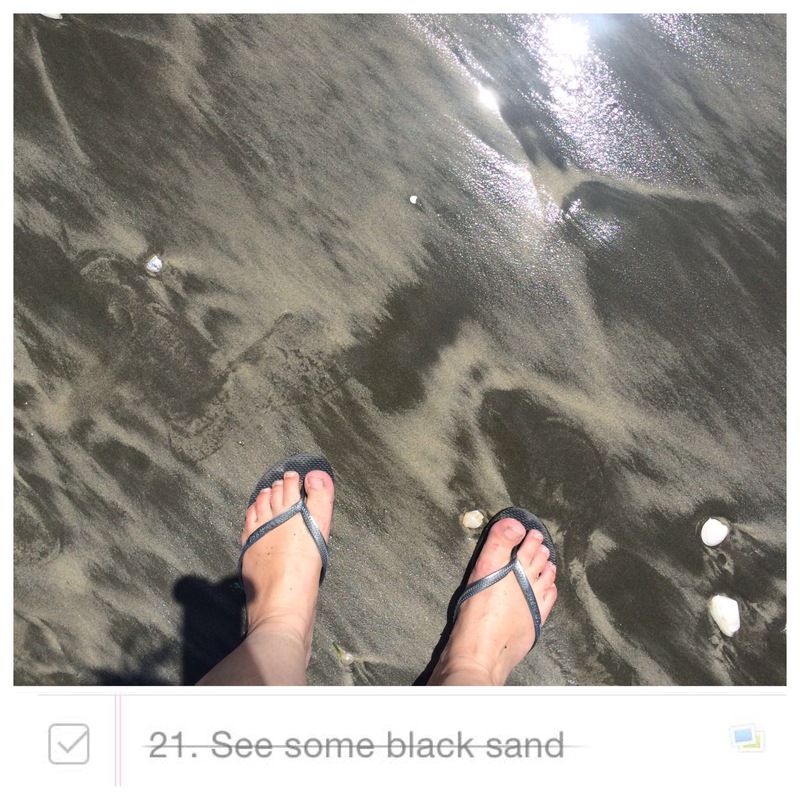 Apparently it is a west coast trait… And I have no idea why the sand is black and I don’t really care… I love it… Although it gets pretty flipping hot! This one wasn’t planned, but it was great. Dave and I took a quick road trip out to see the blue and green lakes in Rotorua because they were listed as ‘things to see’ in one of our travel books, but on the way we passed The Buried Village and because I am a sucker for a tragedy I made Dave stop. The little museum is basically the remains of the town that was there over 100 years ago that was destroyed when a volcano blew… The volcano also destroyed some natural terrace thermal pools which would have been pretty awesome… Anyway, as we walked around the grounds we found a little optional trail which turned out to be a little hike to a pretty awesome waterfall… Well worth the spontaneous stop and detour from the path. Ok… So maybe it wasn’t just the second that was a big day… The first three days of the year crossed 8 things off the list… That’s a pretty big start! 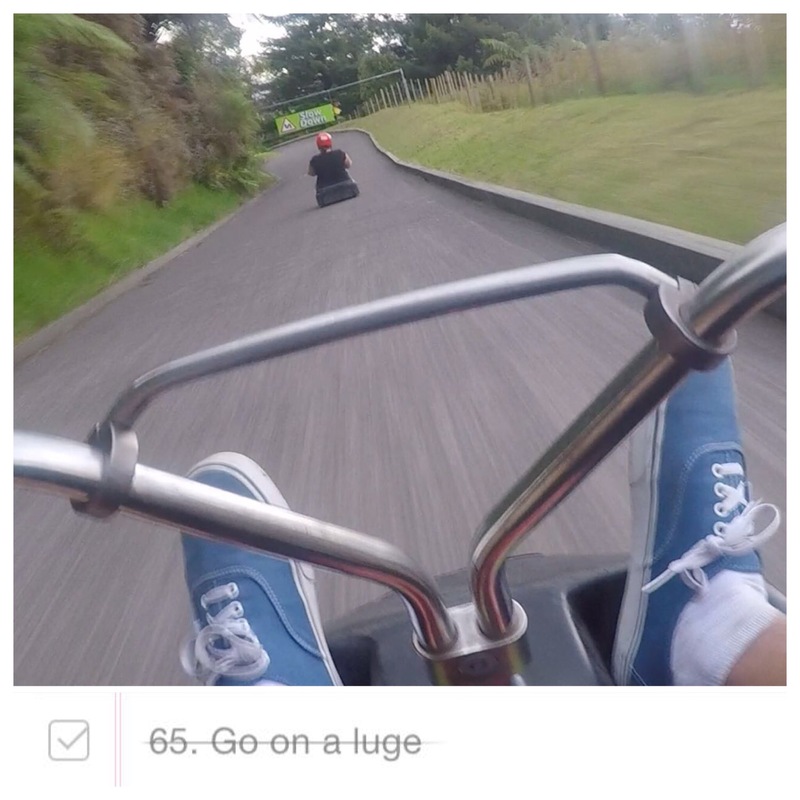 The luge was heaps of fun, it wasn’t quite the lying down, no breaks, concrete death that I had imagined, instead it was more of a glorified go-kart and it was great. And while I did try to go with out the breaks for a little while, I had to start using them again after I had my cart on one wheel… I didn’t want to smash my face! I know this seems kinda lame, but even though I enjoy fish, I always wuss out when I am out. I always panic that I won’t like it, or it will make me sick… That’s why this made it on to the list… And thanks to some salmon I chose at a waterfront restaurant called 35degrees south it’s now off the list. Just before Dave and I got married we entered a competition to win a trip around the world to all the Langham hotels by having the worlds most romantic proposal… And we almost won… We got in to the top 10, and then didn’t quite get our second video up to scratch because we were too busy enjoying our honeymoon… Anyway, we decided that if we could, if were near a Langham we would stay even for just one night… So thanks Langham Auckland for being our first international stay… Your beds and pillows are just as good as the Melbourne ones! 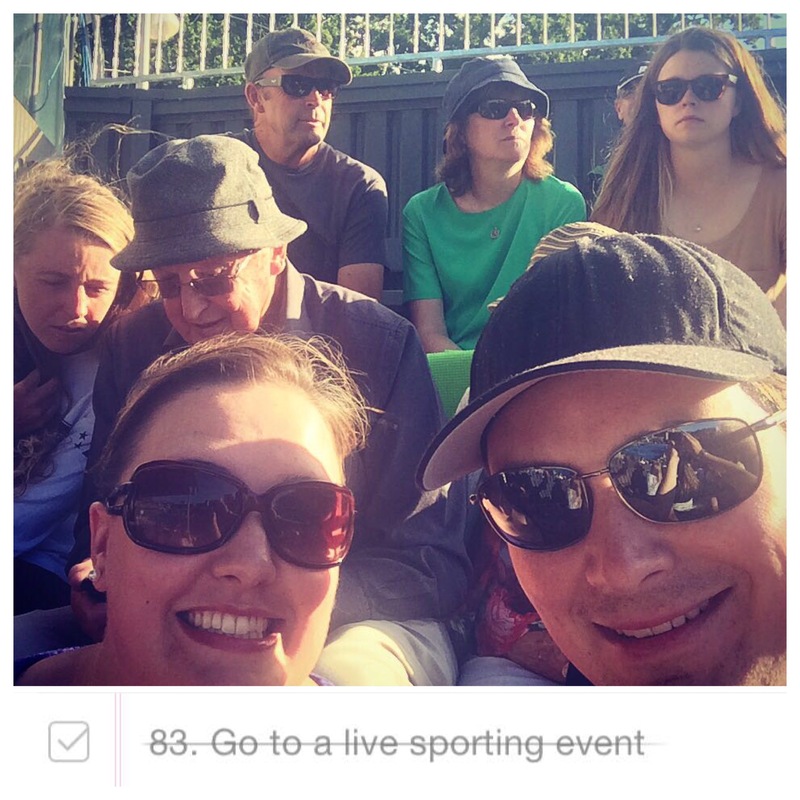 This was another unplanned New Zealand adventure… But when your hanging out with family and they offer to take you to the tennis you go… Seriously, who wouldn’t? I know selfie sticks are annoying and perhaps as the Wanganui paper described ‘the most narcissistic present this Christmas’, but Dave and I became the proud owners of one and used it with pride! This was no ordinary selfie stick either… It extends 4feet and is operated by remote and it helped us capture some our and New Zealand’s finest work! So that’s the list contributions… There is so much more of our trip to tell, but I think maybe I will save I that for another day, as I will be surprised if anyone actually made it through this far… But the list is well underway thanks to New Zealand… And our families who gifted us some of these adventures and some of the cash we spent on making them happen! Monday you can still happen tomorrow… I know you will anyway… But you can’t kill my holiday joy that easily!